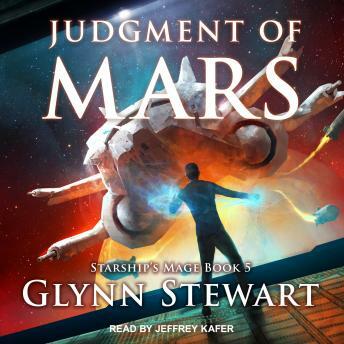 The destruction of the secret archive of the Royal Order of Keepers on Mars has left Damien Montgomery, Hand of the Mage-King, with his enemies defeated, his lover dead-and his questions unanswered. When he seeks out the remaining Keepers for answers, he discovers only violence and death in their strongholds. Someone else is hunting down the survivors to make sure they never answer Damien's questions-or anyone else's.